The Strictlymarketing team is proud to welcome our newest client, Park Village Shopping Centre. Located in Middle Park, the centre is a friendly, convenience based shopping centre, home to a ‘market style’ Coles supermarket and over 25 specialty shops. Shoppers looking for fresh food will find a friendly butcher, baker, bottle shop, and a fresh fruit and vegetable shop. There is also a great alfresco dining precinct including a seafood/takeaway, an Indian restaurant, Thai restaurant, European bistro, Saigon Corner and a café. 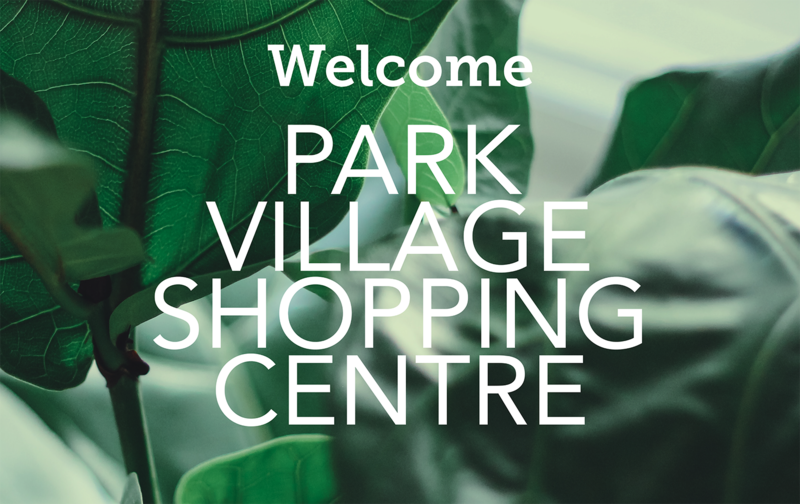 Park Village also offers shoppers everything to meet your health and beauty needs, including a medical centre, pharmacy, dentist, hearing centre, vet, beauty salon, barber, two hairdressing salons, nail salon and a 24 hour health club. Our key focus currently at Park Village Shopping Centre is in digital marketing. As we progress we hope to expand into tasks of creative development, marketing consultation and event organisation. Park Village Shopping Centre is a wonderful addition to this years range of retail appointments at Strictlymarketing. As a team we are looking forward to working with the team and to the many opportunities to come!